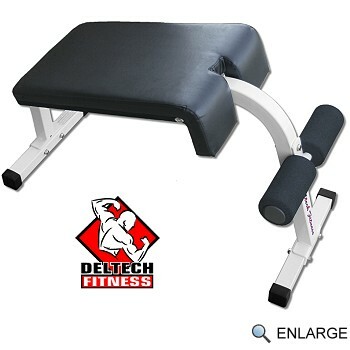 Deltech Fitness products are made by Deltech Manufacturing. 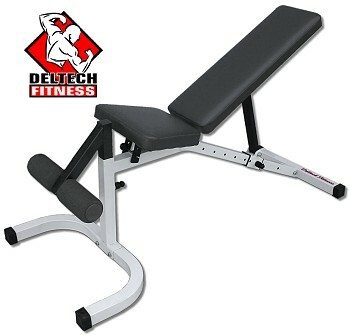 The company was established in 1984 as a metal fabricator in Louisville, Kentucky, with a focus on personal service, quality products, on-time delivery, and well-trained personnel. 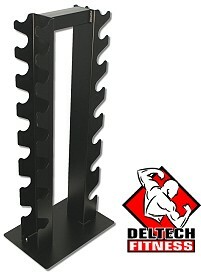 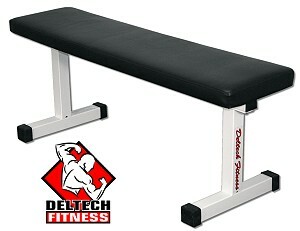 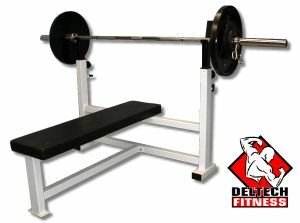 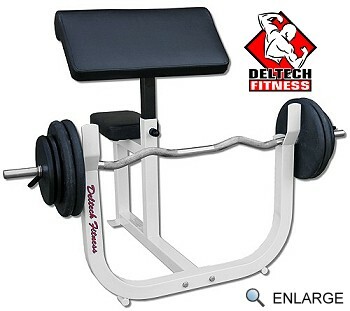 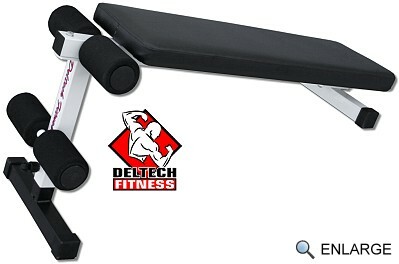 Deltech Fitness specializes in weight training products with a reputation for quality and durability. 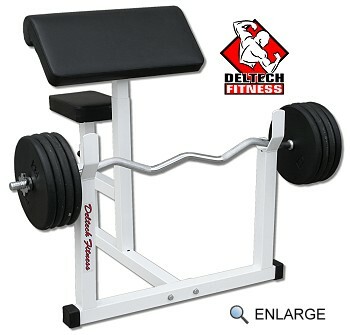 When paired with standard or Olympic weight plates and dumbbells, the product line includes most everything needed to support a robust strength training program. 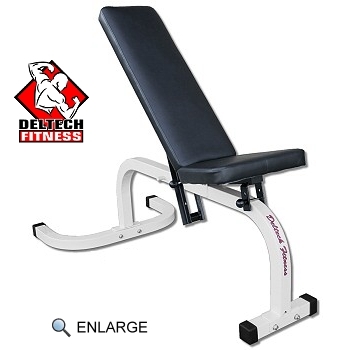 Deltech Fitness weight machines include smith machines, power racks, leg machines, and lat machines. 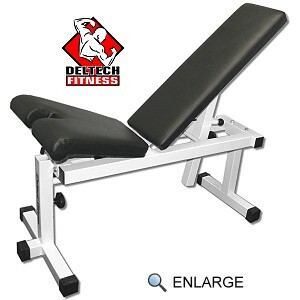 Deltech Fitness exercise benches include Olympic and adjustable weight benches, preacher curl, hyper extension, and abdominal benches. 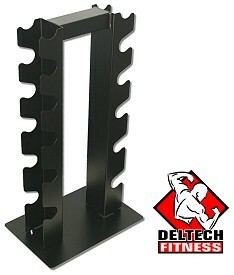 They also offer weight storage, such as dumbbell racks and weight trees.